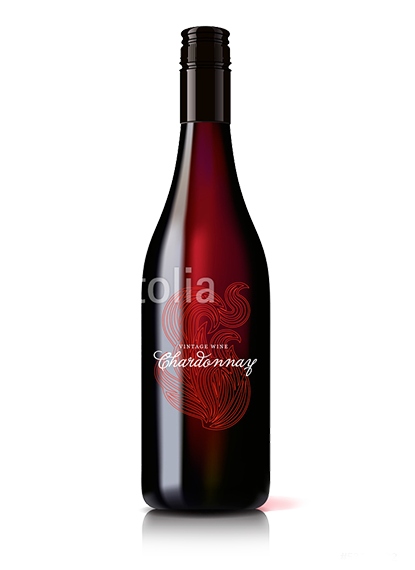 This fresh and fruity red wine goes perfectly with red meats and enchants the palate with a berry bouquet. Matured for a year in oak barrels, each bottle of Red Diamond is bottled by hand. This winning wine is among the favorites of connoisseurs of Traubinger wines.